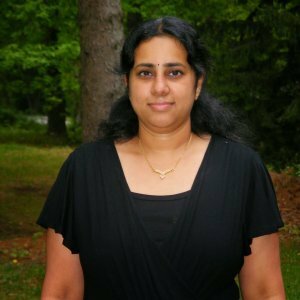 For my third day of cooking from a celebrity chef, I chose my most favorite chef and cook book author, Meenakshi Ammal. After my mother, I owe a lot of my cooking skills to this lady. Her books are the most essential copies of the books that I have owned. 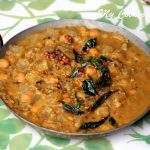 To this day whenever I am cooking traditional food, my go to person is her book Samaithu par (in Tamil) or Cook and See (English). 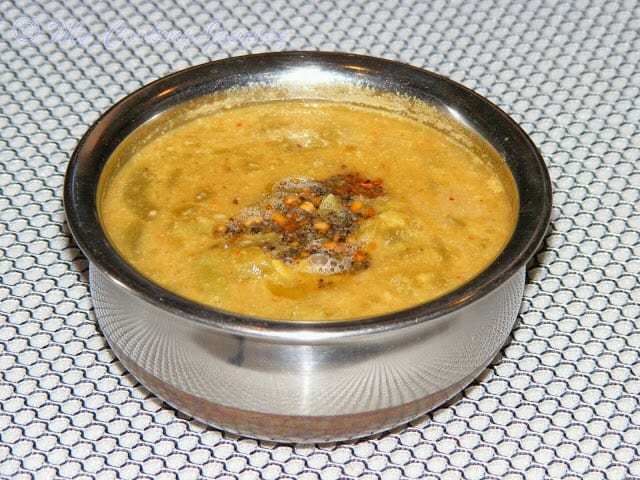 The recipe that I chose today is a kind of Araichu vita kuzhambu made with snake gourd. 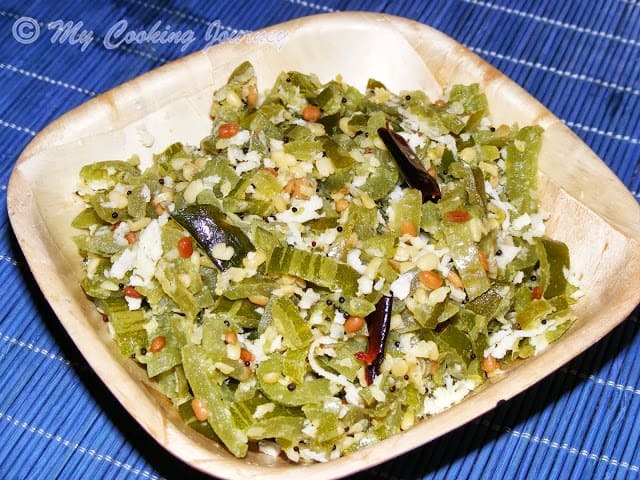 Many other vegetables other than snake gourd could also be used, but this is a very commonly used vegetable in my house for this kuzhambu. 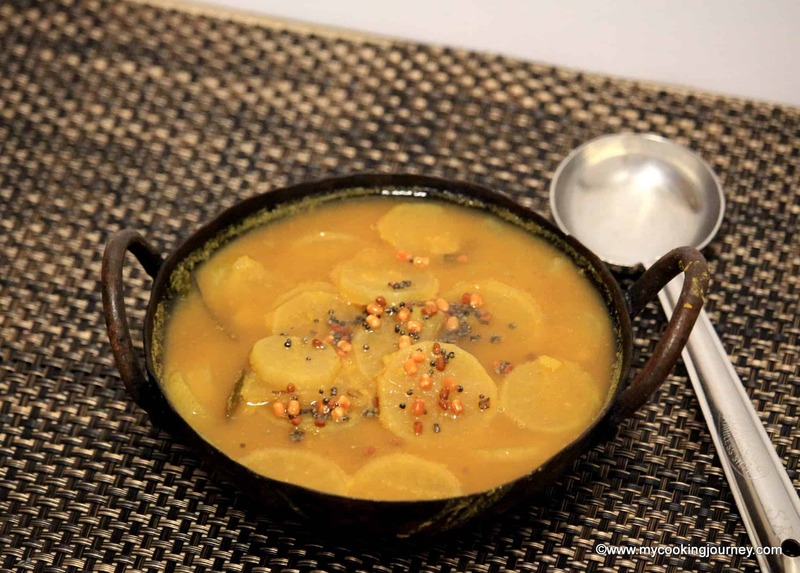 Also we have been harvesting some snake gourd from the garden, so thought would choose this recipe for the third day. 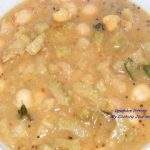 Cut the vegetable in semi circles, add salt, sambhar powder and enough water (to cover the vegetable) and cook until soft. 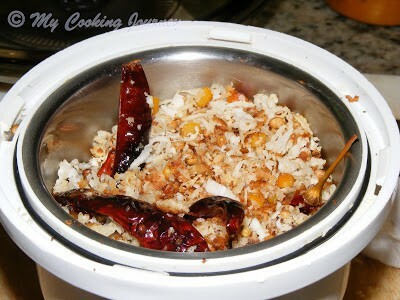 Cook the thuvaram paruppu in pressure cooker until soft. Keep aside. 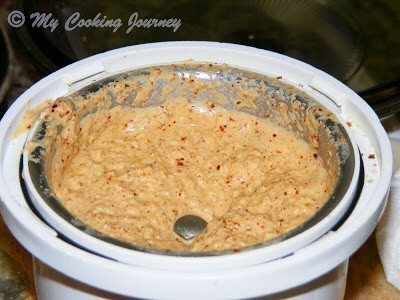 Fry all the ingredients mentioned above in about 1 tsp of oil and grind it into a smooth paste. 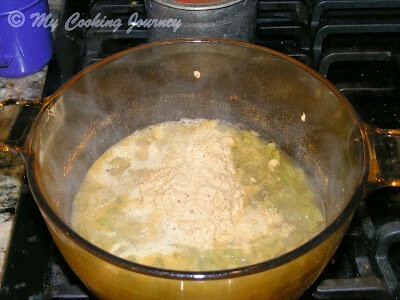 Once the vegetable cooks, add the ground paste and the cooked dhal and mix well. 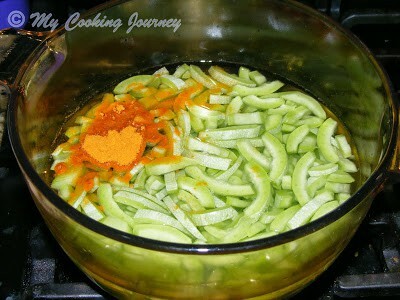 Let the kuzhambu boil for few minutes until it thickens. 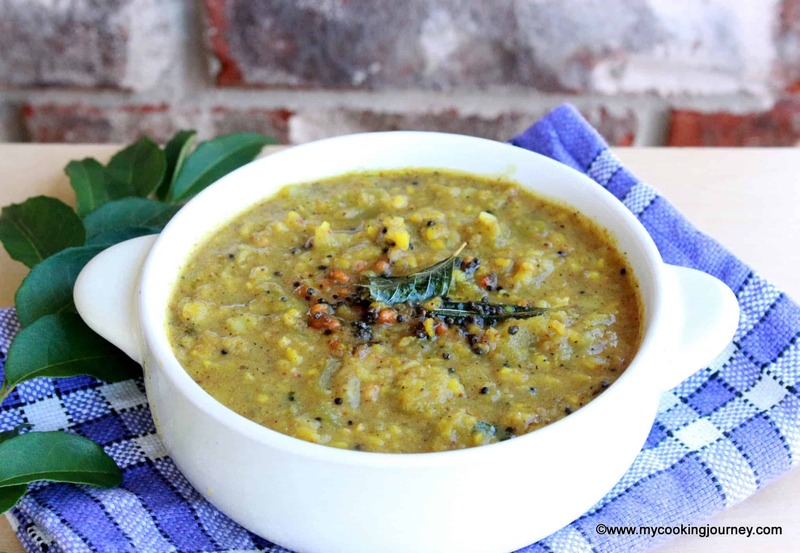 Season with mustard seeds and urad dal. Sounds very flavorful. Good choice! I have heard some very good reviews about this cookbook. 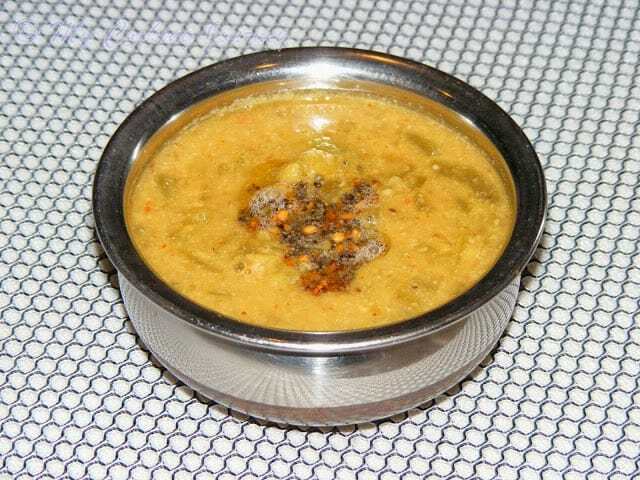 tasty curry. 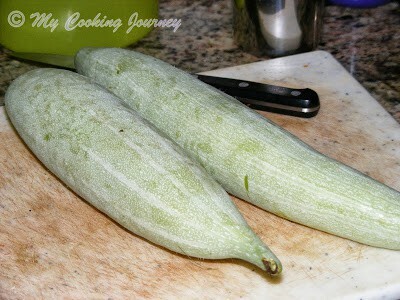 i have never cooked snake gourd. wonder why? Droolworthy kuzhambu, even am a die hard fan of Meenakshi ammal's samaithu par, but unfortunately my book is in India, wish i have a copy of this book. 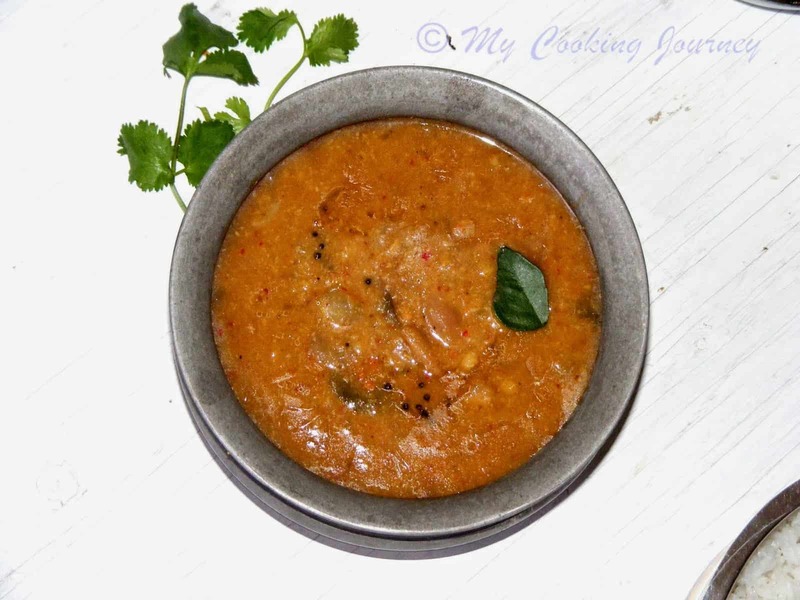 That is such a flavorful and delicious kuzhambu. 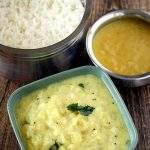 Delicious kuzhambu, sounds yummy with rice. 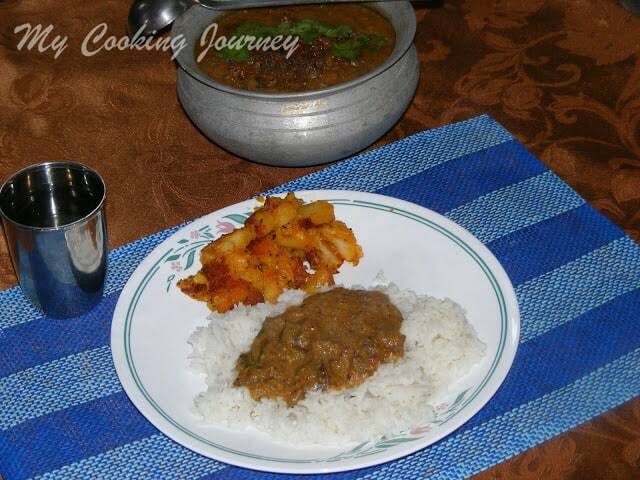 Very tasty podalangai curry. Delicious. 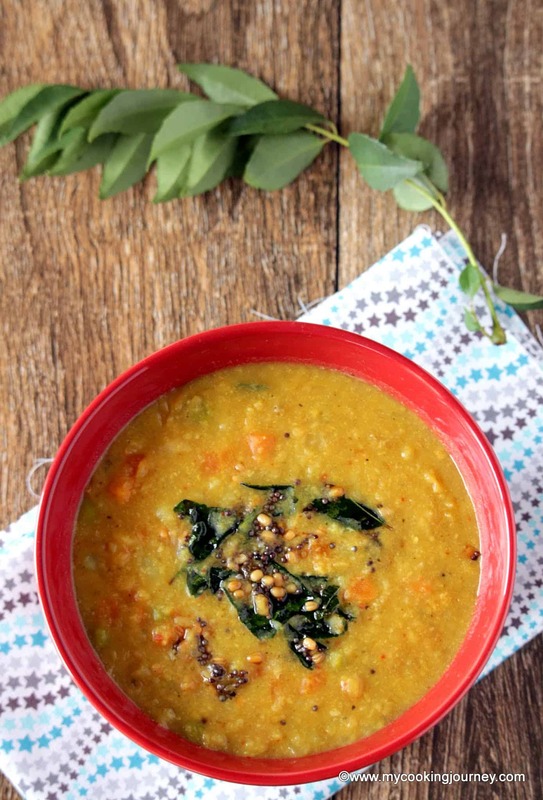 Nice, hearty Kuzhambu. I've been after this book for some time now. I couldnt find it in Landmark or Amazon. 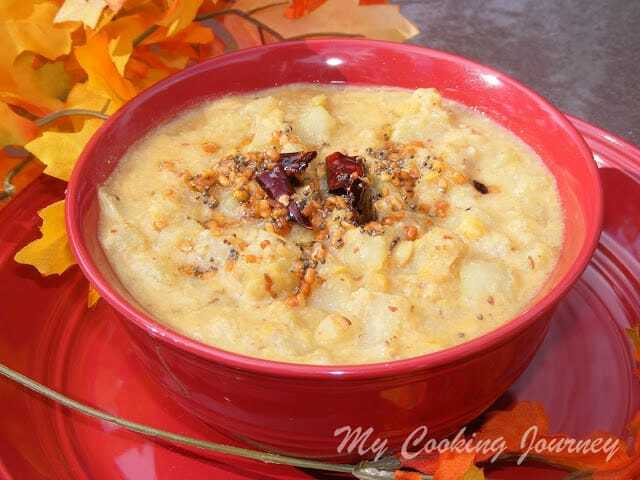 Any idea where I can find the "Cook and See" english version in Chennai?